Please pay attention to the sizes of the Thermostat before ordering to make sure it fits your Electric Rice Cooker perfectly.??? 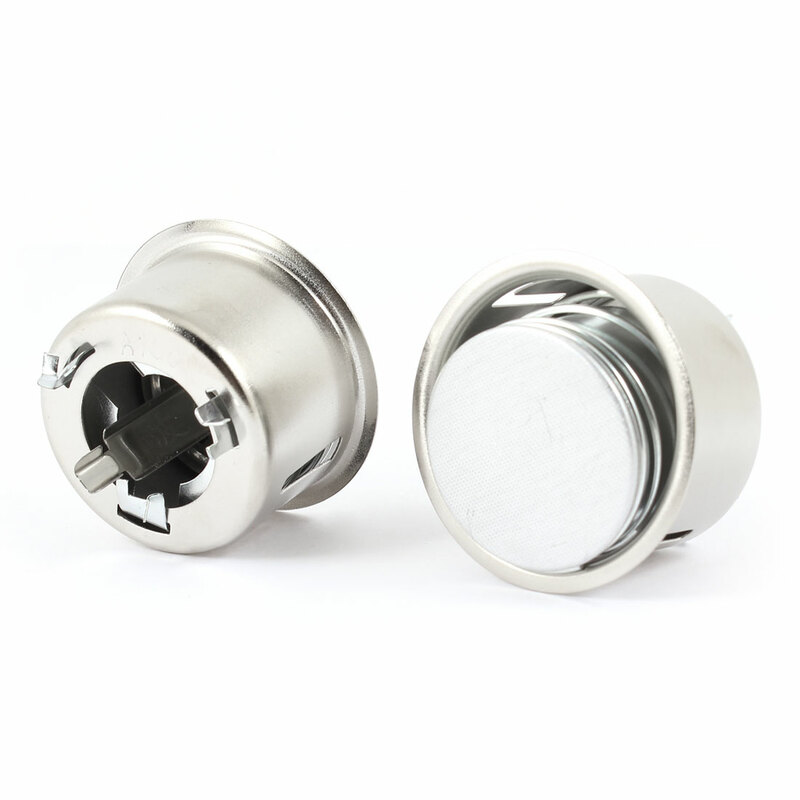 These Center Thermostats are great for you to replace the damaged? Center Thermostat for Electric Rice Cooker.